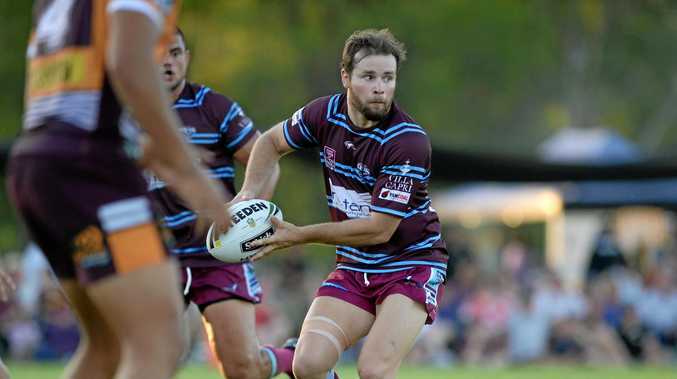 RUGBY LEAGUE: Captain Jack Madden looks set to lead the CQ Capras against the third-placed Burleigh Bears tomorrow. He will make the trip to Maryborough for the Country Week clash in what will be just his fourth appearance for the club this season. Madden was sidelined for 10 weeks after fracturing his fibula in Round 1 in March. In a cruel blow, he re-fractured it in his second game back in late May and has not played since. Capras' coach Kim Williams yesterday said while Madden still had to get through tonight's captain's run, at this stage he was going to play. 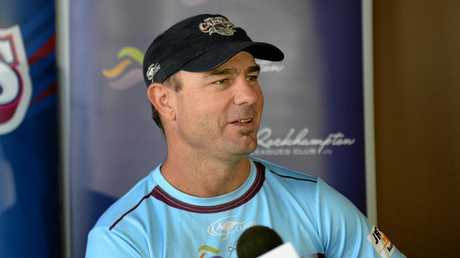 "We'd have loved him all year but after last week's loss I think it's particularly important that he's back,” he said. The Capras were beaten 28-20 by the Bears in their Round 5 meeting in Gladstone. Williams said that was a high-quality game and he expected nothing different on Saturday. 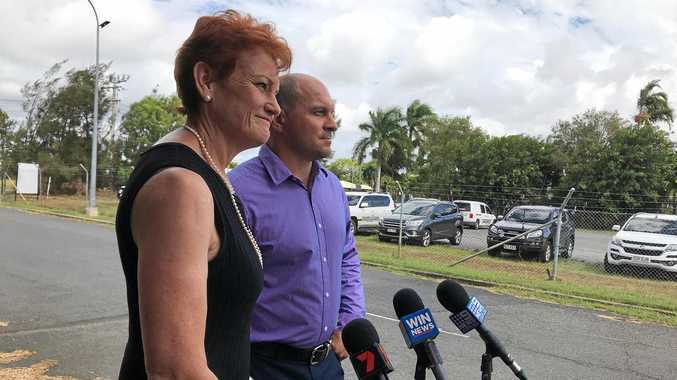 "After trailing early we played some great footy and got a couple of tries ahead of them but they were good enough to fight back and beat us,” he said. "Pretty well since that point they've been in the top two of the competition and led it for a long way. "They're coming off the back of two losses, they won't be happy with that, but they've got a few injuries. "The two halves they started with at the beginning of the year are injured at the moment and a couple of their outside backs as well. The Capras are sitting in 13th place and are still an outside chance of playing finals football but Williams said that had not been spoken about for quite a while. "Mathematically it's still possible and there is a fairly big clutter of teams all around that fifth to 11th or 12th position,” Williams said. Saturday's game kicks off at 3pm at Eskdale Park.